Hi! My name is Prince. 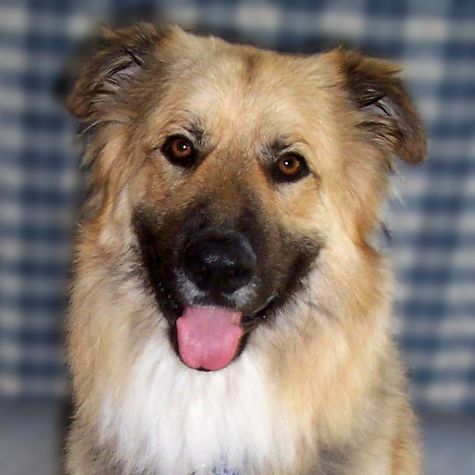 I'm a German Shepherd/Great Pyrenees mix, and I weigh in at 105 pounds. My favorite things to do are playing with my friends at the dog park, taking walks by the ocean, and going on visits to the hospital. When I first became a therapy dog, I was a little shy until I saw how happy the patients were to see me. Now everyone calls me by name and gives me treats. I'm proud to be a therapy dog with Love On 4 Paws. I can hardly wait to visit again soon!